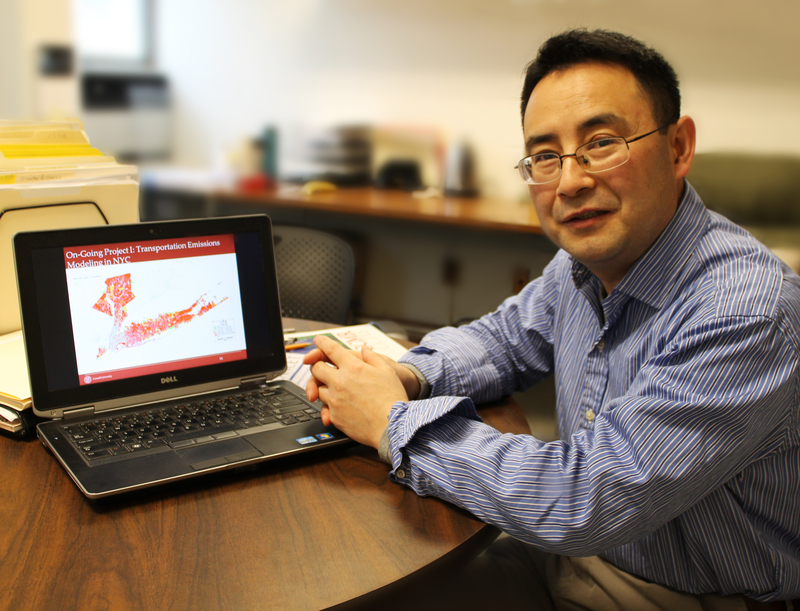 Dr. Gao is a professor in the graduate fields of 1) Civil and Environmental Engineering (Transportation Systems Engineering), 2) Systems Engineering, 3) Cornell Institute of Public Affairs (CIPA), and 4) Air Quality in Earth and Atmospheric Science at Cornell University. Dr. Gao’s research focuses on transportation systems, environment (especially air quality and climate change), energy, and sustainable development. He also studies sustainable food systems, quantifying and mitigating green-house gas emissions from food supply chains. Gao is a principal investigator for CTECH, the Center for Transportation, Environment, and Community Health, a research hub funded by the U.S. Department of Transportation. CTECH pursues research and innovation to support sustainable mobility of people and goods while preserving the environment and improving community health. He is also a member of the Transportation Research Board Committee on Transportation and Air Quality (ADC20), a member of Transportation Research Board Committee on Maintenance Equipment (AHD60), an academic member on the FACA Committee of US EPA MOVES model development, and a member (invited) on the editorial board of the international journal Transportation Research Part D: Transport and Environment. Gao received his graduate degrees (Ph.D. in CEE, M.S. in Statistics, and M.S. in Agriculture and Resource Economics) from the University of California at Davis in 2004, M.S. degree in Civil Engineering in 1999, and duel undergraduate degrees in Civil Engineering and Environmental Science in 1996 from Tsinghua University, China. Before joining Cornell, Gao was a quant in the mathematical and econometrical modeling division at the Rohatyn Group, LLG, a Wall Street hedge fund specializing in emerging markets.